Belts and hoses are vital to the operation of your vehicle. They are also some of the most common reasons for vehicle break down. 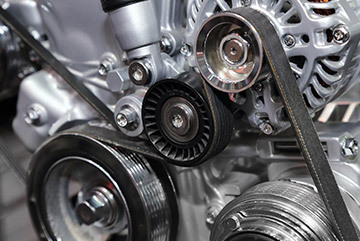 To help prevent your car from breaking down, make sure your belts and hoses are checked at regular intervals. We recommend having them checked every 3,000 miles or with every oil change.